510nano’s leadership has significant experience in manufacturing, materials processing, utilities, strategy consulting, finance, and technology commercialization. Further, 510nano team members have engineering and business experience in mining, oil & gas, and refining. 510nano has leveraged and modified the best practices, experiences and skills from these industries into sustainable advantages. These skills are currently used in its business processes, as well as its clients. 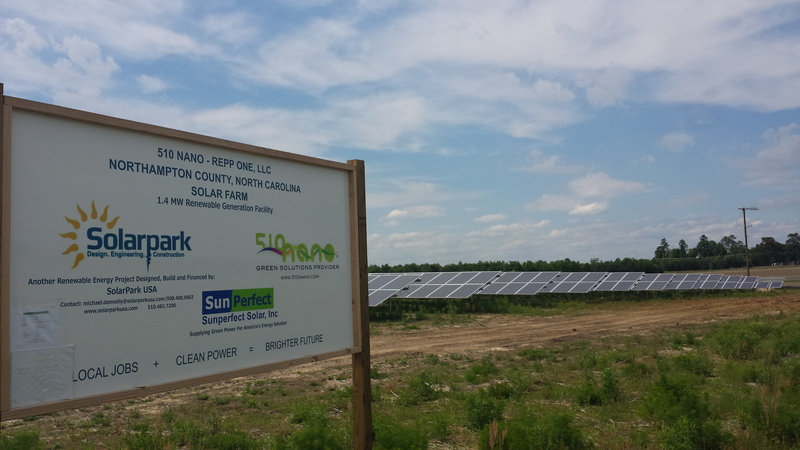 510nano further grew its project development, management and financing capabilities as a renewable energy power plant developer, consultant, and owner. Now, 510nano is leveraging its KSA’s in project development, its JV partners, and its resources to develop power, industrial, and infrastructure projects internationally. 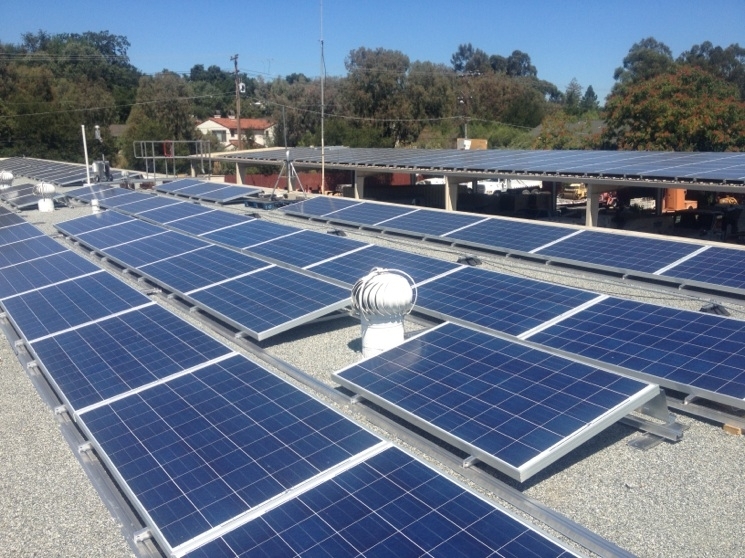 1) Silicon Valley Solar — Los Gatos Police Department and Maintenance Yard. 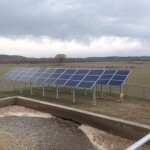 Commercial scale solar facility. Electricity sold to US. 2) REPP One — Garysburg, NC. 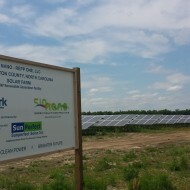 First utility scaled, African American developed, owned and operated solar farm in the US. Electricity sold to Dominion Electric Company. 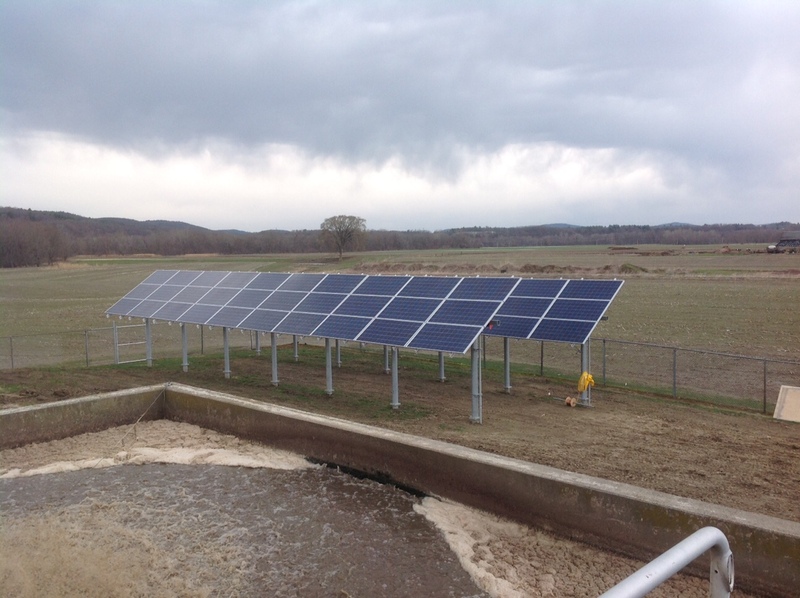 3) Deerfield — Deerfield, MA. JV Partnership. Facility sold to town. 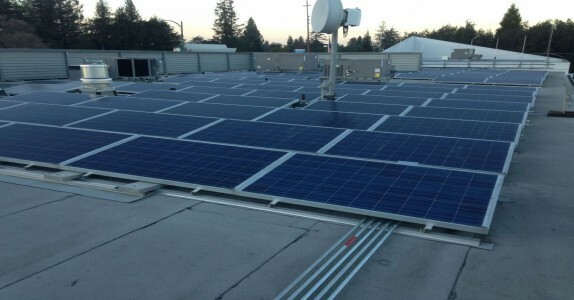 1) DC Solar JV – Washington, DC general partnership. 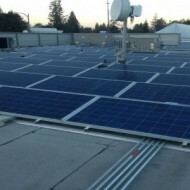 1.9 MW of solar rooftop projects. Commercial Operation Date, 2018. 2) The Integrated Mining Consortium (USA and Africa). Multi-stage iron ore to steel project. Joint Venture partners include General Mining and Consortium Industrial Limited of Ghana and SEWW Energy Incorporated of North Carolina.